Life is full of opportunities. 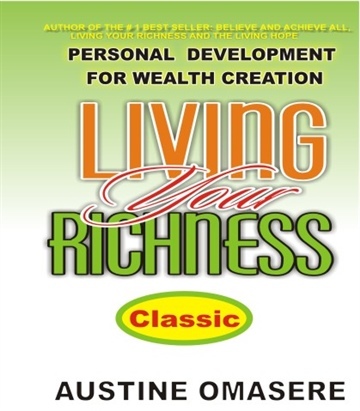 This book Living Your Richness(Classic) takes you into an exploration of that world of unlimited opportunities. It shows you ways to take advantage of that rich life. There is abundance where you are today and you are meant to live life to the fullest. But you require vital skills and this book comes handy with that required skill set. 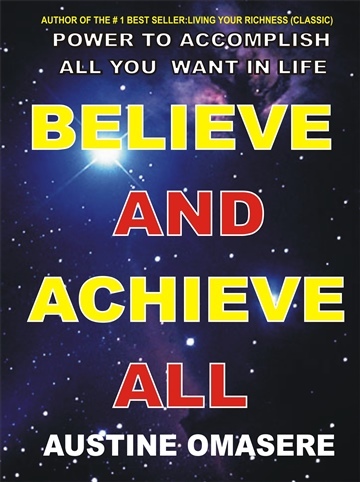 It is an motivational and spiritual tools that will spark off your dreams and awaken your latent powers and possibilities which God design for you. 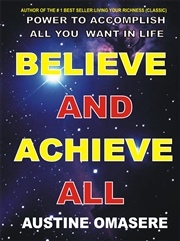 It is loaded with vital nuggets to advance your careers and personal life positively. It reveals to you the secrets of how to maximize your career, personal life and businesses and how you can translate that into living your best life ever. 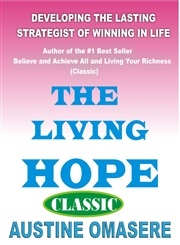 Living Your Richness (Classic) showcases several good qualities of successful career people, shows you new way s to develop that personal skill for effective wealth creation in this modern days. 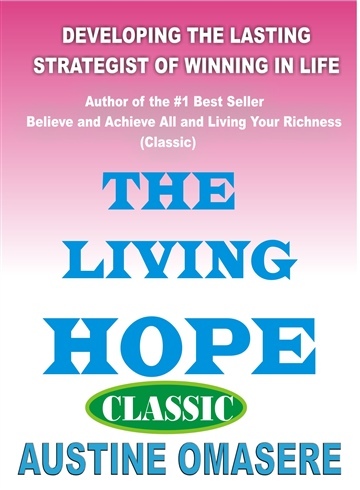 The goal of this book is to ensure that the lessons it presents transform your entire life to truly manifest living your richness and accomplish divine mandate God set for you.